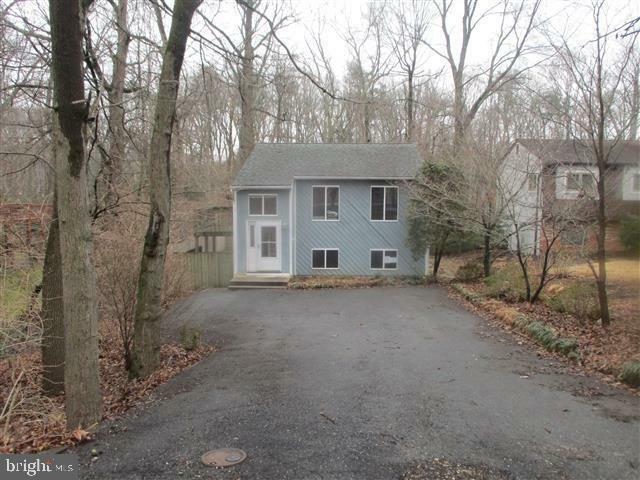 Spacious Split Level offered in Mckinsey Woods. Private lot with shed and trees. Open floor plan on main level with hardwood and lots of upgrades in the past. Kitchen has built-ins , granite counters & more. Main level has 2 bedrooms with generous closet space and full bath. Full Lower level offers 2 bedrooms , full bath and family room. Walk out level to rear yard. Agents view agent remarks and documents loads on this mls.